Founders House Publishing release two other books this year that did not get a mention at the times of their publications. 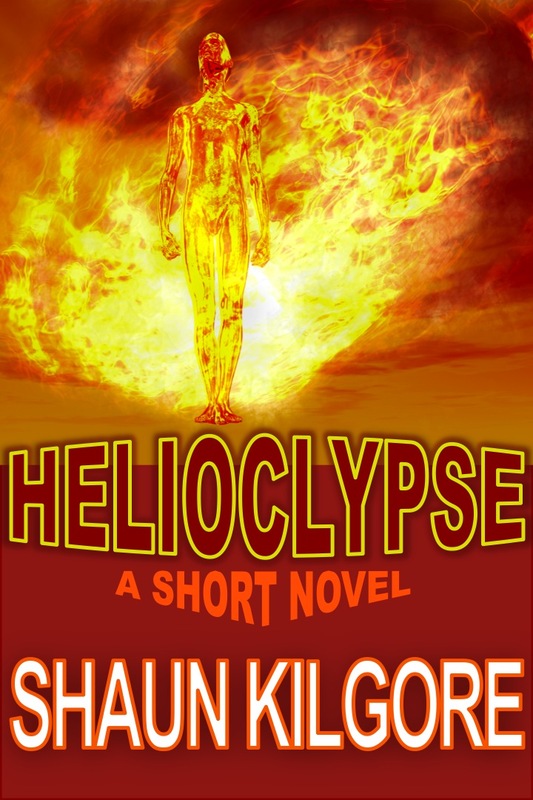 The first, HELIOCLYPSE, was a contemporary fantasy about one superhero's origin. 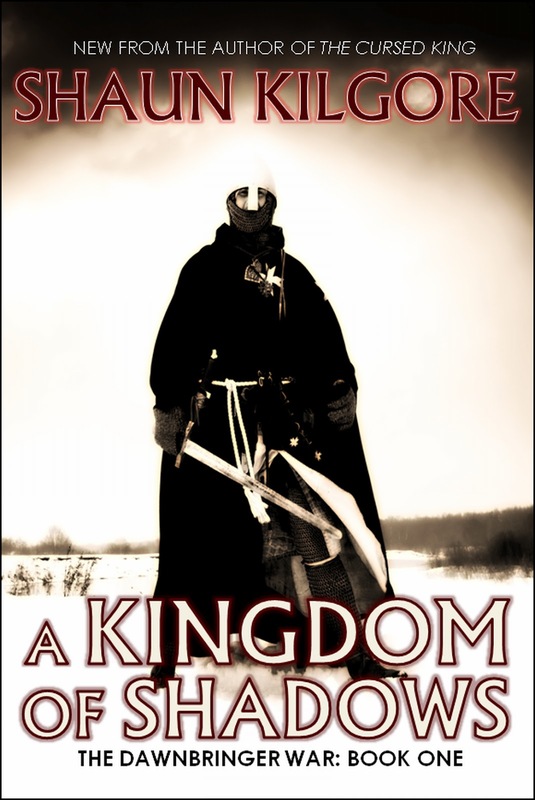 The second is the first part in a new epic fantasy series. 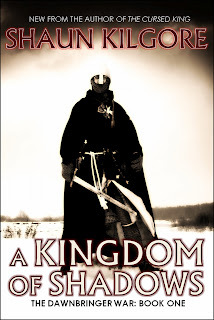 A KINGDOM OF SHADOWS is a book one in the DAWNBRINGER WAR. Check out these two titles. Both are available as ebook editions. 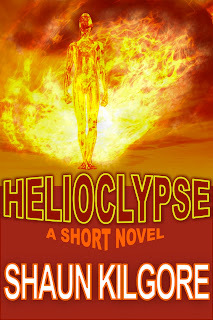 Links to these titles are provided below. Summary: The great contest is days away. Alan Serandos, an ex-soldier with no future prospects and no hope, plans to win. The prize: The hand of Princess Mariel and a place in the royal family. Meanwhile dark forces have plotted to disrupt the contest and by doing so threaten to topple the kingdom of Calos. An ancient pact will be broken and Mariel will find herself a pawn in a greater game of noble houses and malevolent magic.